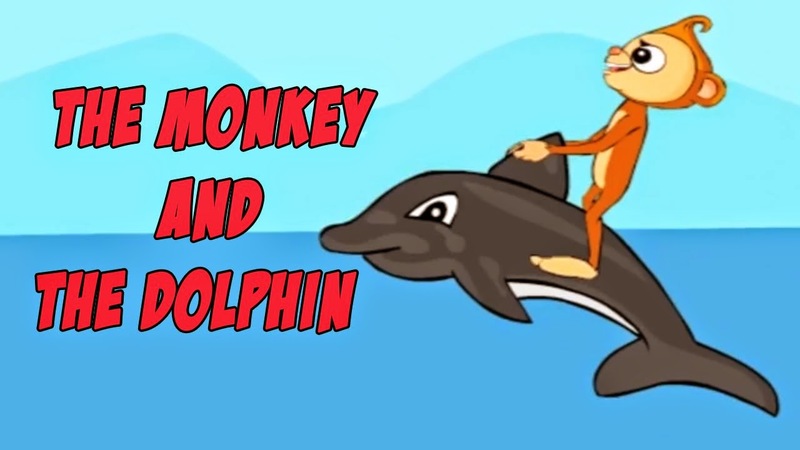 The Monkey And The Dolphin story is a short story for kids who tells about a monkey who was saved by the dolphin in the sea and then take him to the islands. Read the story below to know what happended when dolphin save the monkey. Moral lesson from "The Monkey And The Dolphin" is we must becareful with someone we trust and don't lie with anybody because lie will only bring more trouble to us.